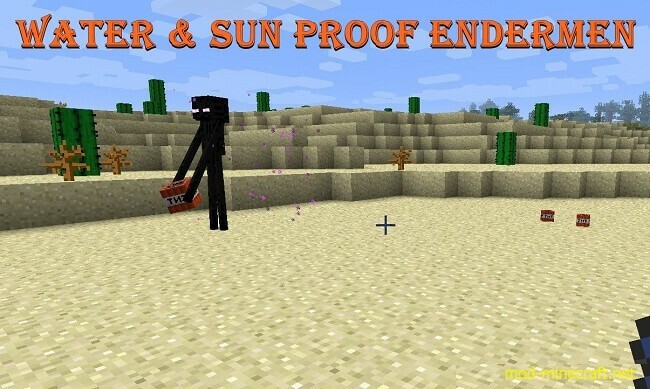 This mod was originally posted in my Endermen Don’t Pick Up Blocks Mod thread, but I’ve decided to give it it’s own thread, as it doesn’t really fit in with the purpose of that thread. Open up the zip file you just downloaded, and extract the file(s) contained in it. 3. Go to your Minecraft directory, open the versions folder, and make a second copy of the folder for the version you are currently installing the mod on, and add ? ? WSPEM?, or something similar to the end of the folder name (Example: ?1.7.2 ? WSPEM? ), so you can remember which mod you have installed in this folder. 4. Open the new folder you just made, and rename both the .jar and the .json file in the folder to the name of the folder. For example, the names would look something like this, ?1.7.2 ? WSPEM.jar? & ?1.7.2 ? WSPEM.json?, if you used my suggestion for the folder name. Be sure to keep the .jar & .json file extensions at the end of the file names. 5. Open the .json file in a text editor, like Notepad or Wordpad. You should see a line that has ?id? on it, change the version number next to it, to the name you picked for the folder, and save the .json file. 6. Open the .jar file in the folder with 7-zip or a similar program, and copy the file(s) you extracted for the mod into the .jar file, replacing the old file(s). 7. Delete the META-INF folder from the .jar file. 8. Run the Minecraft Launcher, click New Profile, and set the Profile Name to the name you picked for the folder. Now, go to ?Use version:?, and select the name you picked for the folder from the list (Example: ?1.7.2 ? WSPEM?). Once you have that set, save the profile. 9. Finally, under ?Profile Selection?, select the profile you just made, and log in and run the game. 3. Go to your Minecraft directory, open the bin folder, and open Minecraft.jar in 7-zip or a similar program. 4. Copy the file(s) you just extracted into the Minecraft.jar, replacing the old file(s). 5. 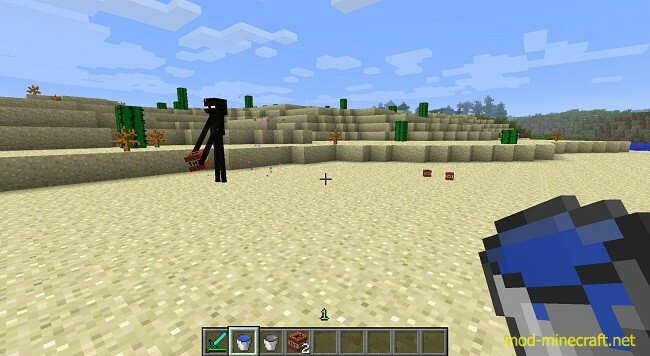 Delete the META-INF folder from your Minecraft.jar. 3. Go to your Minecraft server directory, and open Minecraft_server.jar in 7-zip or a similar program. 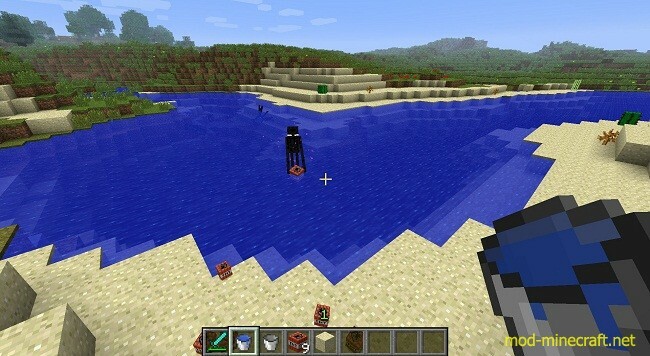 This mod will NOT work with the Minecraft_server.exe, you MUST use the Minecraft_server.jar. 4. Copy the file(s) you just extracted into the Minecraft_server.jar, replacing the old file(s). Do NOT delete the META-INF folder from your Minecraft_server.jar.